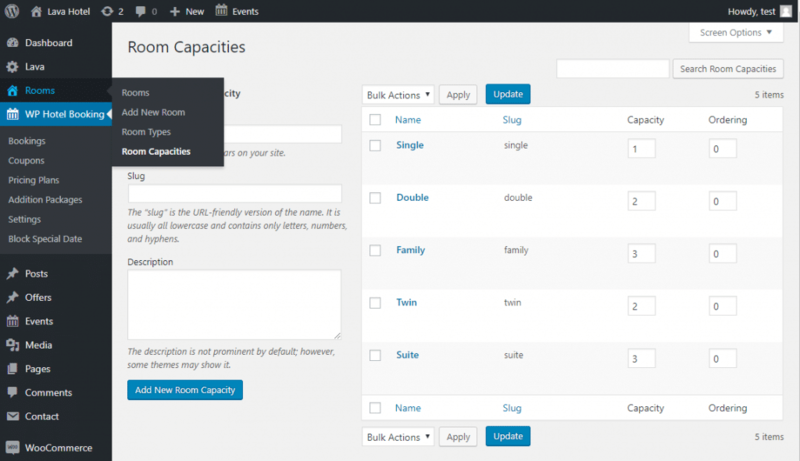 In order for the guests dropdown to display 1 through 3 (or any number of guests), all of the Room Capacities ( guest numbers ) need to be created on Room > Room Capacities page. e.g. 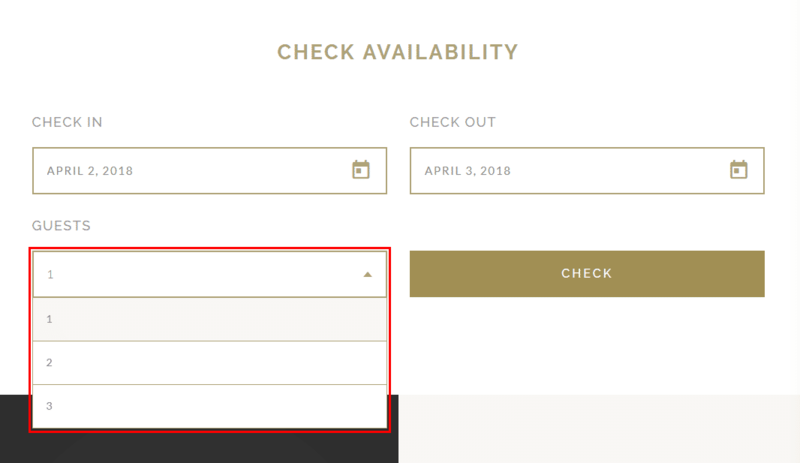 If only Room Capacity 3 exists, guests dropdown will only show 3 without 1 and 2.